RPC bpi protec’s site in Worcester has established a closed-loop recycling scheme to capture surplus plastic packaging and turn it into second-life products for the benefit of its customers’ sustainability and CSR activities. Unused wicketted polythene (PE) bags and PE films are returned under the protec Reprocess Scheme, which links with its sister recycling division to create a variety of Plaswood products such as activity tables and benches. Plaswood is produced using 100 per cent recycled polythene, diverting waste from landfill and providing a realistic, long-lasting alternative to hardwood that itself can be fully recycled at the end of its use. RPC bpi protec’s says as an added advantage, all protec Reprocess Scheme collections are made by lorries on their return journey from making a delivery to customers, saving on fuel costs and the CO2footprint of transportation. 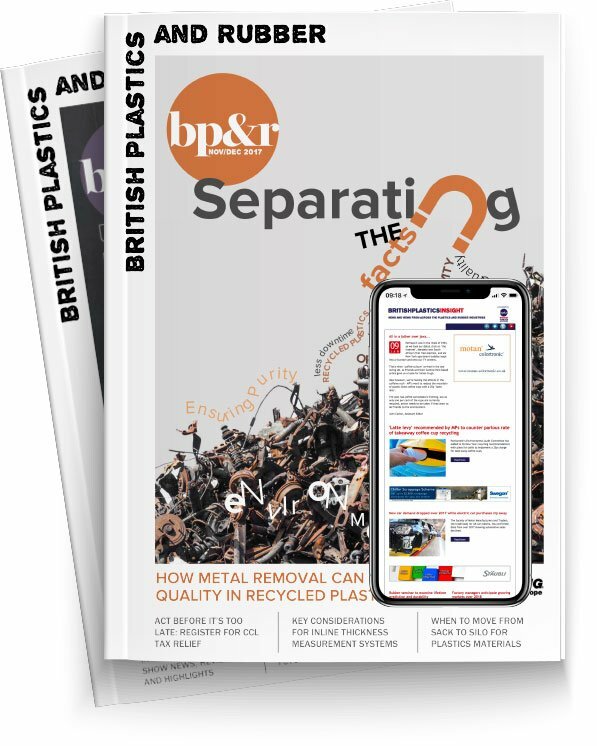 As part of the RPC bpi group, RPC bpi protec is Europe’s largest recycler of PE films, recycling over 85,000 tonnes each year. The company says the protec Reprocess Scheme is an important part of the service to customers that helps to deliver sustainable packaging solutions. “We have already partnered with a number of important customers on this initiative, helping to support their CSR and sustainability programmes by taking their unused packaging and turning it into Plaswood benches for the benefit of organisations local to them,” said Sue Mohan, RPC bpi protec’s Sales Director.